I do videos on youtube, play video games, and relax. Yep xD. A giveaway since I just got back on this site! http://www.steamgifts.com/giveaway/TDVc6/nightsky Actually 2 giveaways! Why not? http://www.steamgifts.com/giveaway/bXsen/bastion Actually 3! Hope you enjoy! So I beat the first and second level and I'm now on the hexagonest level AND IT IS MADNESS! Anyone got any tips or tricks? Im going to be doing giveaways! Awesome, I already have Solar 2 but ill monitor the CG group for people that want to enter the contest. I just wanted to say starcraft 2 RARELY goes on sale but because of the new expansion coming out soon wings of liberty is 50% off and goes down to a whopping 20 dollars! 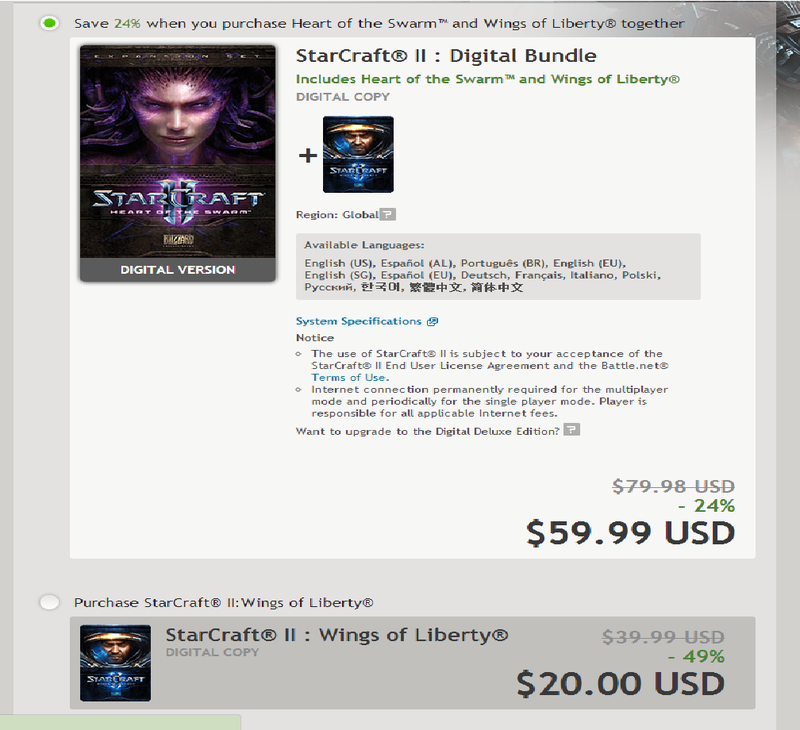 And if you pre purchase heart of the swarm and buy wings of liberty you safe 24% from 80 dollars to 60! Yeah, I am going to remove this from the main page because it was already posted. Thanks Sirdan! I want to enter because i was fascinated by the trailer of the game and because the first bishock was simply splendid. 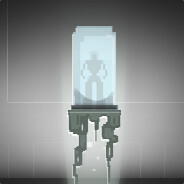 The sci-fi story revolving around a huge atmosphere and making the game extremely awesome. The story is amazing the voice acting, customization, the visual design and much more. I don't have much to say but one word: AWESOME! Just to tidy things up a bit, we're removing the contest entries from the front page. Don't worry, your entry is still totally valid and we'll find it. Thanks for entering! How do you guys feel about the DLCs in this game? Are they worth it, some better than others, complete waste of money, or what? I feel like This Game has the finest DLCs. I didn't see the game heading. As far as actual magicka DLCs, they're all pretty fun, but more of the same. Magicka is a blast with a good group. Which games would you guys want me to give away? 3 copies of Awesomenauts or 2 copies of Cubemen? Anyone remember Warcraft III in general Reign of Chaos or the Frozen throne? Yes its a fantastic game. I got it around Christmas and every time the holidays come around I think about Warcraft III. So much so that this holiday I played it again for fun. So very awesome. I will be hosting a giveaway soon! 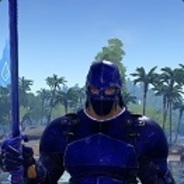 Join the cheerful ghost steam group (see my earlier posts) and I will be making a steam giveaway on steamgifts.com just for the group! This is a good idea. You could branch it out a bit to everyone and include CG members too. I'm going to be recording this game and I'll need 1-3 people because my friends' game is glitching out anyone want to join me?